You’ve been humming it. You have been singing it loud. Also, some of you have danced to it! 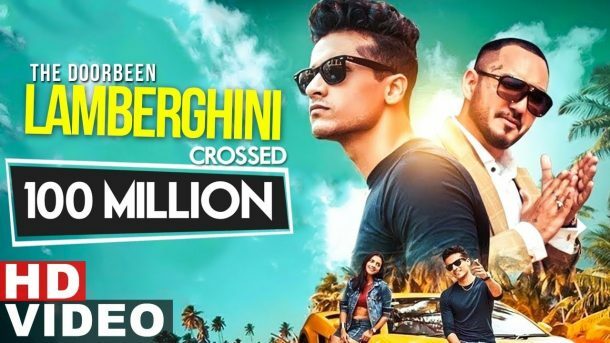 Thank you for all your support, Lamberghini now has crossed 100 million views!